말하지 말걸 [I Shouldn’t Speak] was the first MBLAQ ballad I completely fell in love with when I began my journey as an A+. You have to remember, I came to the party late and thus began purchasing their albums all out of sync relative to their release. I recall being captivated by the Mona Lisa concept with my newly established bias paying homage to one of my favorite actors, James Dean. I was quite intrigued. Mona Lisa was one of the first albums I purchased both physically and digitally. 말하지 말걸 [I Shouldn’t Speak] was the lone ballad on the album and it caught my special attention. Even though a solid group effort, G.O’s vocals tear at my heart. His voice in the studio version is perfection, filled with all the of longing, pain, and sadness that accompanies the end of a relationship. Hearing and watching G.O sing this song live however deepens the poignancy of the regret-laced lyrics that he brings to heart-wrenching life with every note. A Vocal Virtuosity moment today from the Curtain Call stage back on 30 November 2014. Sigh . . . Categories: G.O Military Discharge, MBLAQ Musings, The G.O Files | Tags: G.O, G.O images, G.O in concert, G.O on the stage, G.O's Gentle Style, 정병희, 지오, Jung Byung Hee, Jung Byung Hee images, Korean entertainment, Main Vocal G.O, MBLAQ Curtain Call, MBLAQ G.O, MBLAQ G.O images, MBLAQ G.O in concert, MBLAQ G.O on the stage, MBLAQ Mona Lisa, Vocal Virtuosity | Permalink. 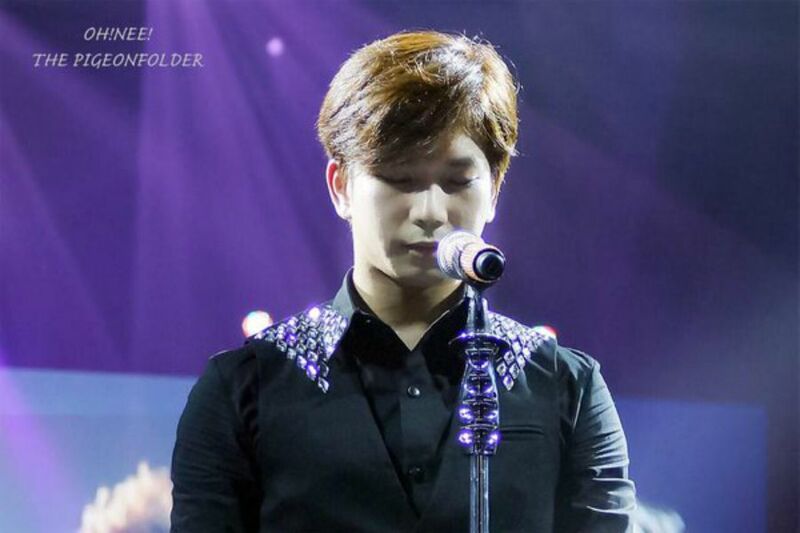 Recently G.O updated his Instagram profile picture to a picture of himself during the Broken era. It brought back a flood of memories of that very special time in the spring of 2014. I wondered if he was feeling nostalgic and what could have prompted that picture choice. Not that I am complaining. Hardly. He completely owned the elegance of that era with a mature sophistication that fully complemented his evolution and growth as an artist. But while he was going all nostalgic with Broken, I found myself going nostalgic with Mirror. 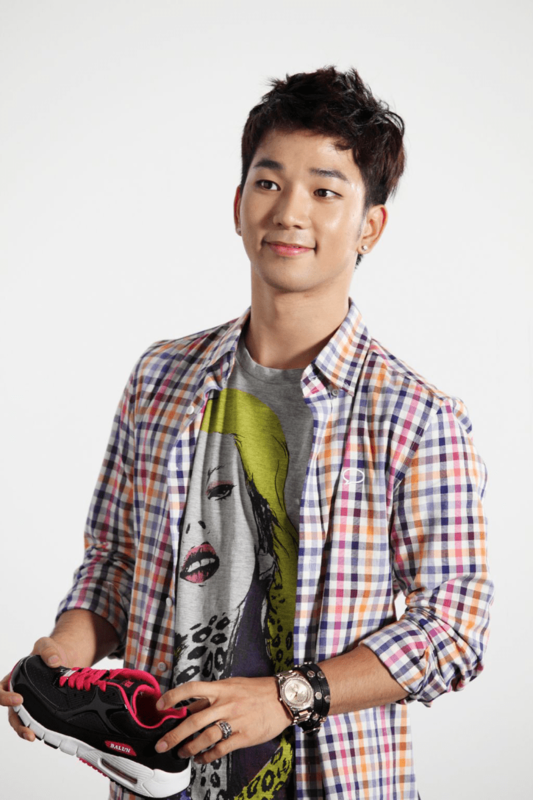 It is a G.O One Shot .gif day but since it is a new week, I am going to supplement it with a couple of pictures. Categories: G.O Military Discharge, MBLAQ Musings, The G.O Files | Tags: G.O, G.O images, G.O on the stage, G.O's Gentle Style, G.O's Strong Physique, G.O's Supple Arms, 정병희, 지오, Jung Byung Hee, Jung Byung Hee images, Korean entertainment, MBC Show Champion, MBLAQ G.O, MBLAQ G.O images, MBLAQ G.O on the stage, MBLAQ G.O's Eyes, MBLAQ G.O's Strong Physique, MBLAQ G.O's Supple Arms, MBLAQ Mirror, MBLAQ Mirror Comeback | Permalink. I bet you are probably wondering . . . ‘will she make it through the entire alphabet before G.O is discharged?‘ Yeah, I wonder about that too, especially since he has a little over nine months remaining in his service and the way time is moving, I may lose track and not see my way through all 26 letters. But I like a challenge, as trite and ridiculous as this one may seem. Building vocabulary is great exercise for the mind, and seeking out ways to describe G.O is just another way of keeping fit! 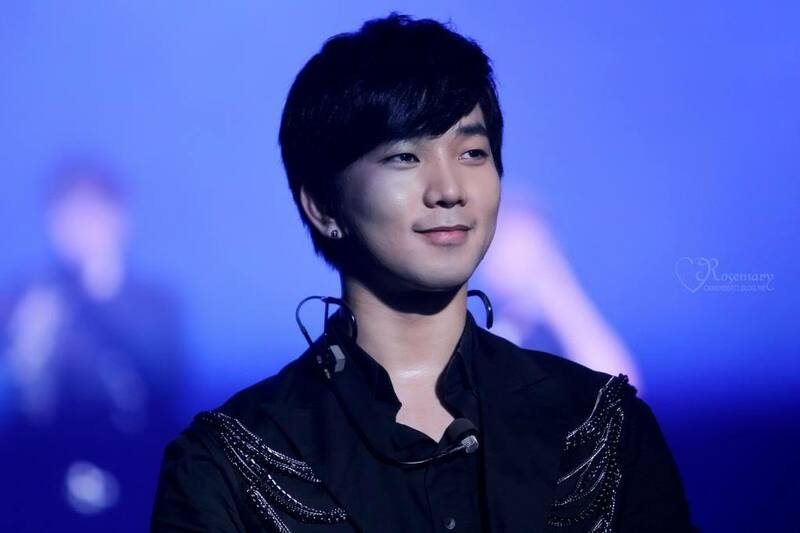 Categories: G.O Military Discharge, MBLAQ Musings, The G.O Files | Tags: Countdown To Discharge, Daegu Health Center, G.O, G.O images, G.O in concert, G.O on the stage, G.O's Military Service, 정병희, 지오, Jung Byung Hee, Jung Byung Hee images, MBLAQ G.O, MBLAQ G.O images, MBLAQ G.O in concert, MBLAQ G.O on Stage, MBLAQ in Concert, The ABC's of G.O | Permalink. The first three months of 2012 were filled with an abundance of MBLAQ goodness. With the release of 100% Ver. and the repackaged Blaq% Ver., there was an avalanche of promotions, visuals and indeed incredible music. I have to admit that I think my little countdown will become littered (in a good way) with many Vocal Virtuosity moments going forward. 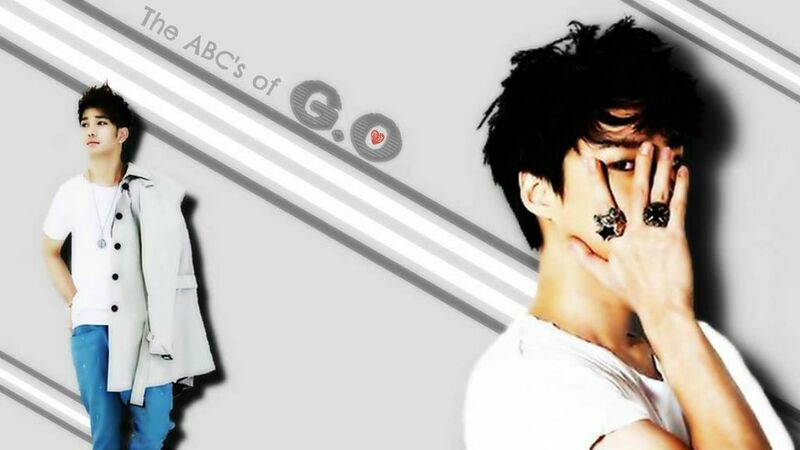 And although I may have exhausted all of my available opportunities here in the first 384 days of focusing on G.O’s solo works, there is still a wealth of virtuoso moments captured in many MBLAQ songs where our main vocal’s voice is given a little more exposure. Such is the case of the lithe and charming pop love song from the Blaq% Ver. mini album, 사랑이온다/Beautiful ~ one of my all time favorites. Categories: G.O Military Discharge, MBLAQ Musings, The G.O Files | Tags: G.O, G.O images, G.O in concert, G.O on the stage, G.O's Military Service, Jung Byung Hee, Jung Byung Hee images, MBLAQ Blaq%, MBLAQ G.O, MBLAQ G.O images, MBLAQ G.O in concert, MBLAQ G.O on the stage | Permalink.